Tales of trees - tales of civilisations gone by. If these trees could talk, they would tell you tales of civilisations gone, battles and struggle, as well as love and bonding. Like old, wrinkled and kind grandparents, they would tell us all about droughts and famines, and generous rainfalls. 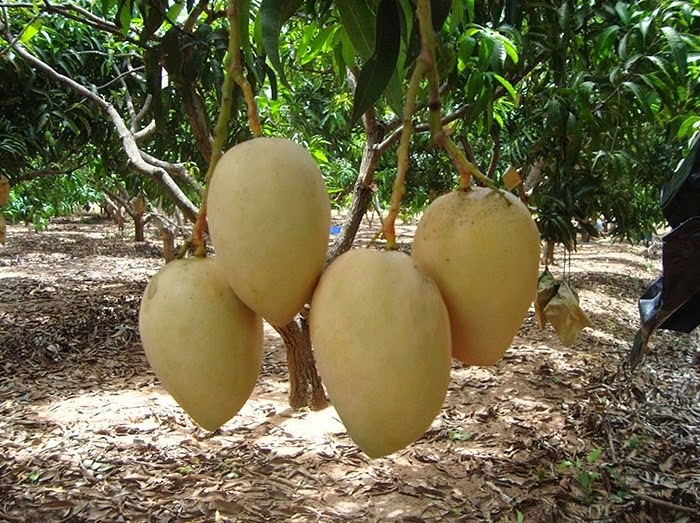 They have also been extremely lucky and were spared the human axe and have lived. 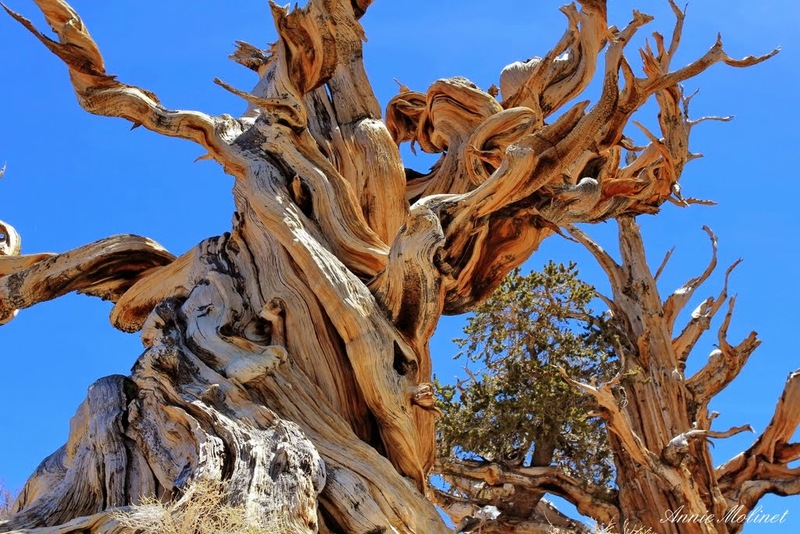 Methuselah: At 4,841 years, this bristlecone pine tree is so old that its exact location is a well-kept secret in the White Mountains of California. There are more than one such tree there and no one knows which one of them is the oldest. 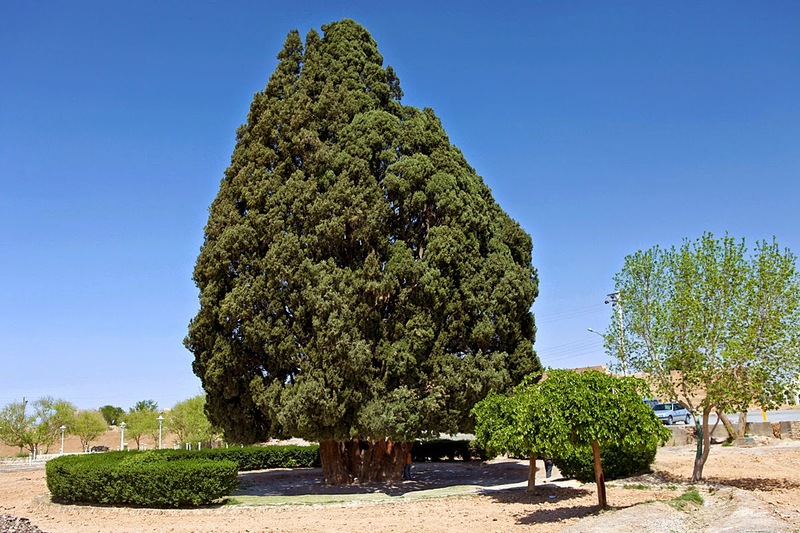 Sarv-e Abarqu: This ancient cypress tree in Yazd in Iran is said to be about 4,000 years old and is a national monument. 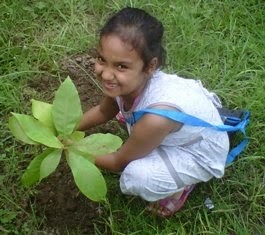 It also has deep religious connotations for the people of the country and may easily be the oldest living thing in Asia! Llangernyw Yew: The name may be difficult to pronounce but this mighty tree is easy to spot in the village by the same name in north Wales. About 4,000 years old, the tree may have lost its core part, but the surviving part is steeped in folklore and local tradition. Alerce: The oldest tree from the family is said to be the second-oldest trees on the planet and is found in the Andes. About 3,640 years old, the tree is nearly 150 feet high and sports a girth 10 ft thick. 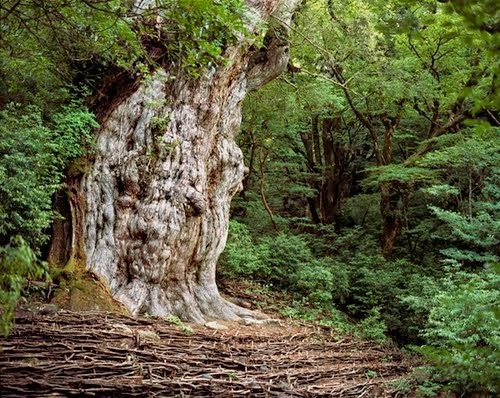 Jomon Sugi: Located in Japan, this cedar tree is more than 2,000 years old and is located in the Yakushima World Heritage Area, a World Heritage UNESCO site. The largest conifer tree in Japan, it is beautifully preserved and attracts thousands of people to hike up the mountain to see it. Patriarca da Floresta: This 3,000-year-old tree in Brazil faces serious threats from deforestation in the country. Regarded as sacred among the Brazilian community. Jardine Juniper: Standing proudly over a ridge of rocks in the Logan Canyon in the US, this juniper tree is at least 3,000 years old and is 4 feet tall. 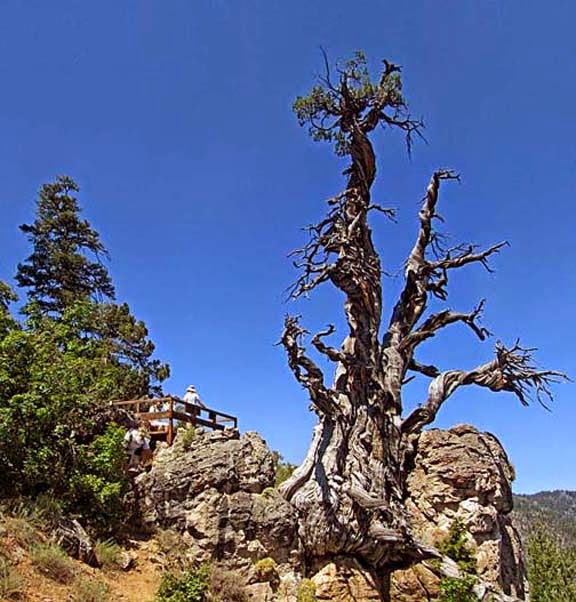 A big attraction along the Utah hiking trail, the juniper tree has withstood droughts, storms and, of course, history. Olive Tree, Vouves: Located on the Greek Island of Crete, this olive tree is said to be at least 2,000 years old, although some peg its age as 3,000 years. It still produces olives, which are in big demand and the tree itself is revered as a national monument. Chestnut Tree of 100 Horses: Located in Mount Etna in Sicily, Italy, this is the oldest chestnut tree in the world and is between 2,000-4,000 years old. Legend has it that the tree got its name from an incident when 100 knights took shelter under the tree during a storm and were saved from the lashing winds and rains. General Sherman: Said to be about 2,600 years old, the General Sherman Tree is located in the Sequoia National Park and is the largest tree in the world by wood volume. The Senator: Belonging to the bald cypress species, this tree was located in Florida, US, and was nearly 3,500 years old. About 125 feet tall with a trunk diameter of 17.5 feet, it survived innumerable storms and hurricanes, but burned to the ground two years ago by an accidental fire.